How was your Easter? Our was and still wonderful. I will blog about it soon. I am starting the link party early because I have a big Giveaway Monday. Don't miss it! Queen of kings shared her Vintage Easter banner. I would totally make this banner for any event! 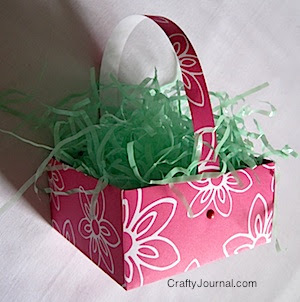 Crafty journal shared her DIY Origami basket. I can see so many uses for this basket! Love this! Craftiments shared her Kaleidoscope of butterflies wreath. So pretty!! So perfect! 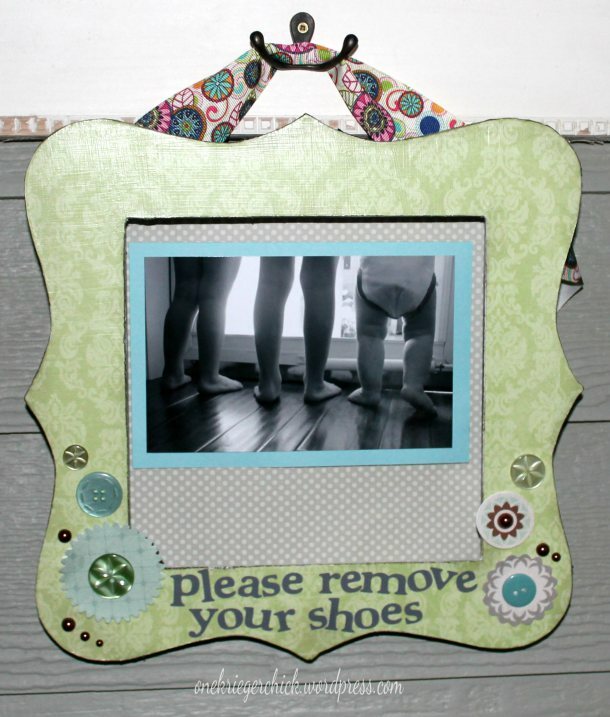 Onekriegerchick shared her "please remove your shoes" DIY sign. I need one. Bad! And this is so darn cute! Night owl corner shared this hand print birthday card and this is genius! I am making this one for my daughter. Cutest idea! Isn't it the best idea for a bookmark? Cute! The thriftiness miss had such a good idea! Keep linking, link anything you want. I will keep featuring people as I go even if you were Featured before. The party is up for 1 month starting now. Same every week so you get most traffic. Isabelle, I rarely do a craft project, but did this past week. I've linked up my tussie-mussie project. You may want to make these with your children. 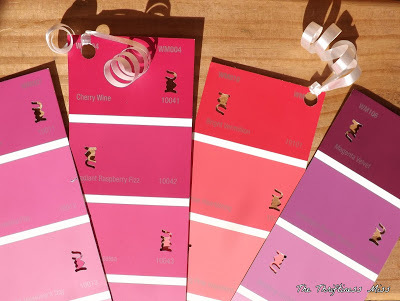 Thanks so much for including my bookmarks Isabelle! I'm so glad you liked them. Hope you're having a fabulous day!! Thanks for hosting, Isabelle... Hope you have had a wonderful Easter! Thanks so much for hosting, Isabelle. Happy Easter! Thanks for hosting. Great features. The bookmarks ae so fun! 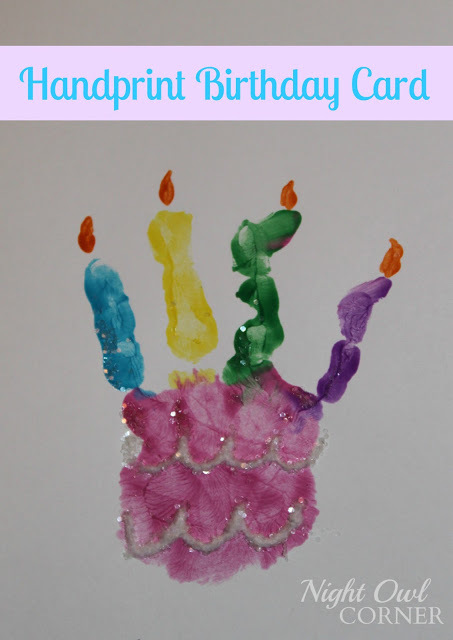 Thank so much for featuring my handprint birthday card! You made my day! I'm not finding the HTML code for your featured button so I can link back to your site. I see the button itself, but no code. Can you help me out? Great features this week! 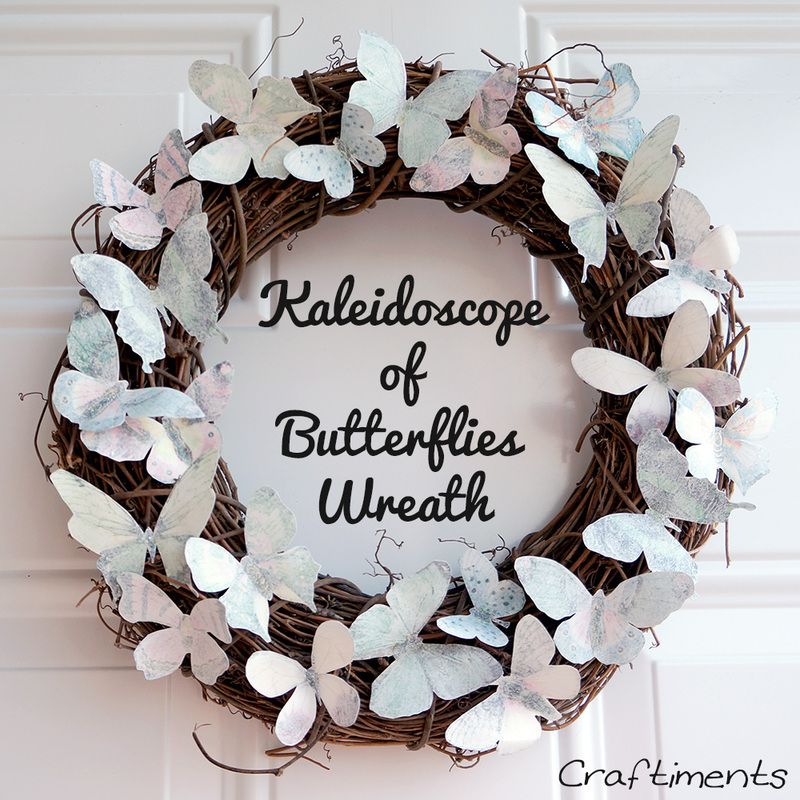 I love the butterfly wreath. I also wanted to stop by and say thank you for stopping by my blog today! Thanks for the invite to link up and Thanks for hosting!